Everyone loves a good mnemonic …. don’t they?! Here’s one to remind you what an Academic Liaison Librarian is for. All University institutes have an Academic Liaison Librarian (which we’ll abbreviate to ALL). They’re a vital part of the structure of all University courses and work closely with the academics in your institute in the development of new and existing courses. ALLs participate in staff student meetings for your course - they listen and act on student concerns, and help to design and develop easy access to Library services so you can get the resources you need for your modules. Above all else, ALLs want to help YOU! 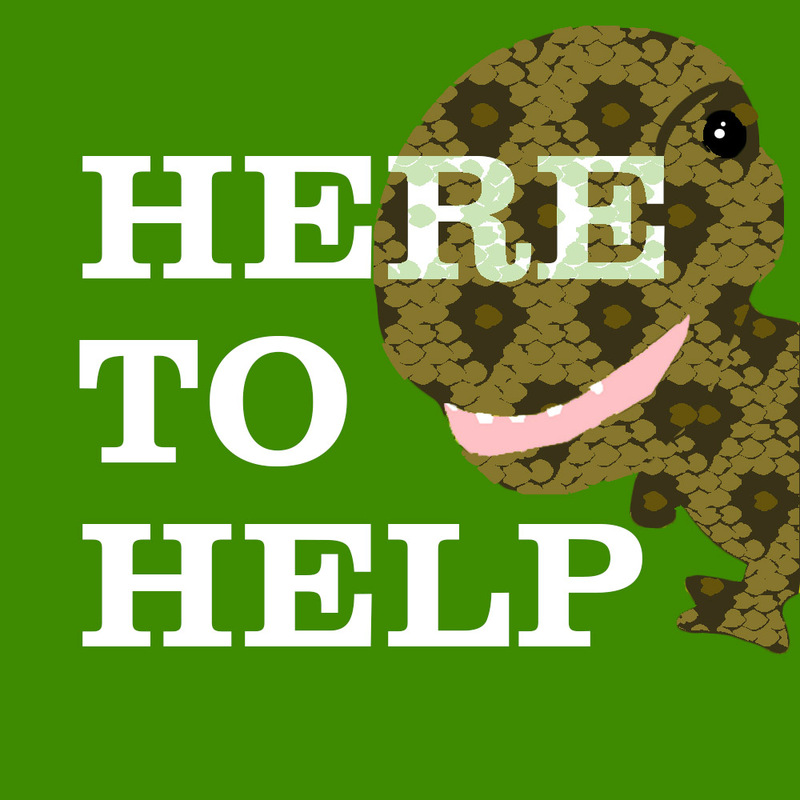 So if you’ve a question about finding resources for your assignment, or perhaps need help with citing and referencing you can email your ALL and they’ll do their best to help you. Or, if you prefer face to face help, you can arrange an appointment to see them. You’ll also find an ALL or one of their Library colleagues at the askalibrarian desk on Level 3 in The Hive (Normal hours: Mon-Fri 10am-7pm; Sat 10am-5pm; email:askalibrarian@worc.ac.uk). So, in short, if you’re not sure about something please just ask. Your ALL will normally give you an introduction to Library services at the start of your course. Here you’ll be shown the basics such as the Resource List for your module and you’ll be introduced to our Library Search tool. For many modules, ALLs will run information skills workshops - these will vary in content, but they’ll offer advice on where and how to search to get the best resources for your assignments. ALLs also provide subject guides tailored to specific subject areas. They’ll also help you develop your referencing skills and provide referencing guidance. Do make the most of the expertise offered and listen to your ALL - they have a good deal of knowledge and experience in helping students make the most of the resources available. And, if for some reason you weren’t listening (!) or you’ve just forgotten, or need a refresher – go back to the previous point – please just ask. Studying at university can certainly help you get a job, but it doesn’t guarantee a good job, so increase your chances of getting those good grades and, at the same time, improve your employability by developing your research skills. One of the skills that most graduate employers seek from candidates is the ability to research effectively, so whilst at University, follow the advice of your ALL and spend time honing your research skills by exploring the specialised content that the University pays for, including journal articles, books, reports and other data. Make the most of the spaces and facilities to study, and the support and help that is available. Learn to love the resources and support that the Library provide for you! Life is about choices and choosing to make the most of the unique resources and support you get whilst at university will very likely be one of the best decisions you ever make. There is an ALL for each institute. Get in touch here.